Is there any chance to build a quality planner section, that is limited to useful and functional content? I am bored by the glittery stuff that has swallowed the interesting contributions, therefore come less and less regularly to this blog. 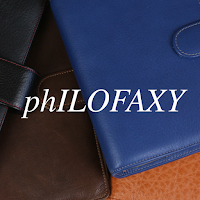 To be frank, I have visited philofaxy in the beginning 3 years almost daily, whilst my visits did decline immensely within this year until now, I join every now an then, about 1-2 times a month. I don’t think that a “breakaway” section is the answer. Steve does a fantastic job of ensuring there is a new post on here every day and I know he struggles to get contributions. The reality is that a lot of more serious organiser folk have drifted away for a variety of reasons. As a way of rekindling interest, maybe there could be a regular weekly planning day which only features a post on organising or time management? Laurie already has a successful “time management Monday” on her Quo Vadis blog aimed at Americans. If you think Phillofaxy is full of glitter, some of the Facebook groups are a revelation! I had no idea that so many people were addicted to trinkets, washi tape and pictures of cats asleep on organisers! 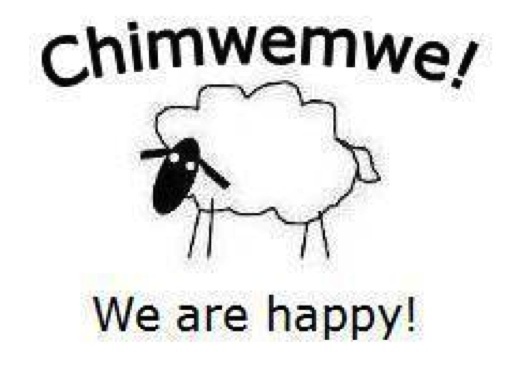 I second that. When I create posts or videos about function or planning, they get a tiny percentage of the views that videos about unboxing or decorating get. 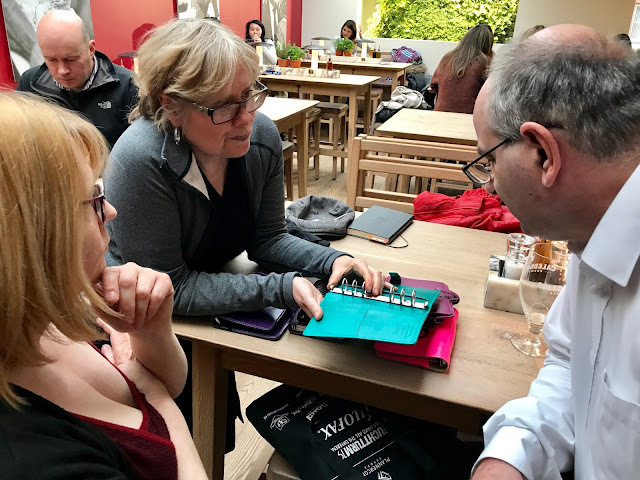 I think there's loads of people out there who using planners for planning in the traditional sense, but it's hard for them to feel at home amongst the glitter of most current planning groups. I'd love to find a way to draw them back and provide information they, that is we, would find useful. I've 'sat on my hands' long enough! I'm now looking specifically for 'Functional Planning' in the videos I select each week, but they are few and far between. Only two new ones in the last week that I've found so far today. In general the number of blog posts I can find has declined too. Yes trying to get people to share their processes with us is a bit difficult. But I hope that our large range of diary inserts appeals to many of the people that enjoy functional planning on paper. Graham saw what PlannerCon EU was like first hand along with me! You have all seen the photos and I'm sure he will confirm that trying to find functional planning in amongst all the pretty planning was difficult. I hope to attempt to correct that with the next PlannerCon it will not be a total shift though... But at least attempt to try and balance things out a bit. I have to tread very carefully when commenting about decoration and stickers and washi tape, some people take it too personally and then complain to the companies I'm associated with, claiming I will damage their business! Fortunately the business owners are wise enough to see past these claims and ignore the complaints! So I avoid were possible commenting and posting on groups that are too open and too full of people that only decorate etc. Amazing. The clue's in the name. ORGANISER. It's not a craft project. It's not an art exhibit. It's an organiser, folks. Unfortunately it does indeed look as if the artsy-crafty lobby have succeeded in almost totally obscuring this fact, and that's why I myself have been less of a contributor over the past few months. 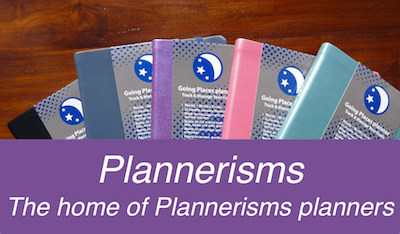 I run a business and I want my planner to help me - well, plan. I would very much like to be able to agree that a breakaway group isn't the answer, but the reality is that the crafts brigade are keeping an entire cottage industry of Etsy-based producers in business, and commercial sense would seem to dictate that that lobby isn't going to go away, as their livelihoods depend on its's flourishing. Steve, my argument is not with the great job you already do, but is with the market and fashion trends which are driving the Washi tape brigade, and their seemingly unstoppable march towards completely submerging us under a tide of glitter which (in my world) has no place at the commercial table. Reluctantly I does seem as if a separate forum might be the only answer. I don't want to split the constituency which I value so highly, but I do wonder if there is any other way. Thank you for the shout-out Tim! However I hope the Quo Vadis blog doesn't come across as aimed only at Americans. Almost half of our readership is international, the vast majority of which is in the UK! The posts are of course aimed at using Quo Vadis planners, but many of the tips and tricks can be used in any planner. And I hear you Feld Effekt, it is difficult to find any posts or videos about just functional planning. 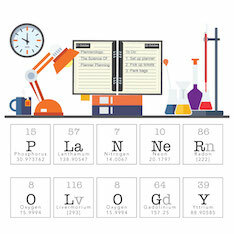 So much planner use seems to be more of a memory book/ scrapbook/ stickerbook than for actual planning any more. I've asked on Facebook groups where people do their actual planning, and many say they use an electronic calendar/ planning system "before the pen" and just set up their weekly spread the week of. I'm happy for people who use this as a hobby, but I don't find those types of posts useful for tips on time management and using my planner. Unfortunately, not many of those exist anymore, and most of the people who used to have blogs or do videos of functional time management in their planners have stopped, sadly. If it's possible to have guests show how they use their ring binder for actual time management that would be great, but I know well from personal experience it is very difficult and time consuming to round up guest posters and get them to get back to you with their post material. If Steve decides to take on that task, good luck to him and I hope readers will contribute! I include the QV posts on Time Management because they can easily applied to people that use ring bound planners. The same goes for any other Time Management posts too. I think you are right though I think a lot of people use electronic planners now for their day to day planning, but may be they still 'journal' on paper and that is where the decoration of one sort or another comes in big time. You can 'plan' what is going to go on to the page if you know how much you are going to write because it has already happened. Was busy with work yesterday, so, didn't read these posts here until now. Like others, I've wished for more posts about serious planning efforts in our binders, especially for work related purposes. In the past, I've had some good email discussion with some of the people that post here regarding time management systems and use thereof in our planners. Also, some good offline discussion with our fearless leader, Steve about project planning/schedules forms to use in planners. So, a thumbs up for more focus on this important topic. 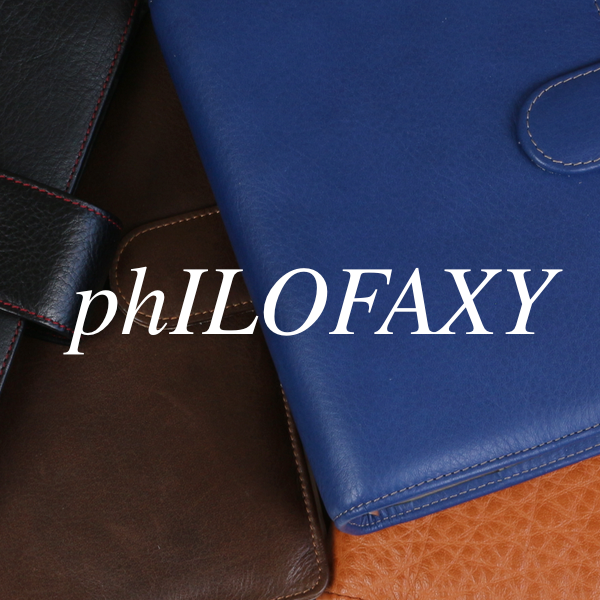 What's up with the Filofax website? It was down at the weekend (according to my good friend Lewis), and seems to have a new 'look'. New look meaning half the normal refills are missing. No Personal sized name/address pages (white). No Personal sized To Do pages (white). No Personal lined or plain paper (white). No direct link from the main menus to non-diary refills at all (i had to scratch around at the foot of the page to find one). Is this another attempt by Filofax to shoot themselves in both feet just as peak time for refilling ready for 2018 arrives?